These Sweatpants Are As Flattering As They Are ComfortableI wear them all the time, even if I never work out in them. 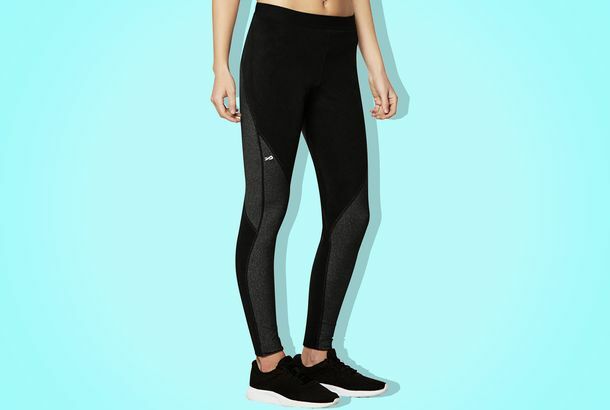 What Are the Best Workout Leggings for Women?Eleven fitness pros tell us their favorites. The Best Fitness Trackers on Amazon, According to Hyperenthusiastic ReviewersYou’ve got the gym equipment and the gear — here’s how you start tracking your progress. 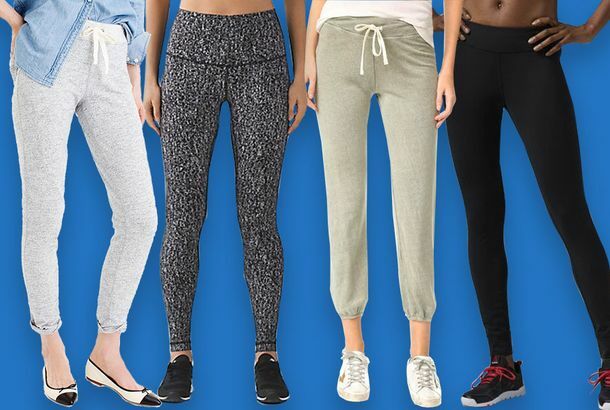 The $8 Sweatpants People Always Stop Stephanie LaCava on the Street to Ask AboutSurprisingly stylish sweatpants that work with sneakers and knee-high boots. 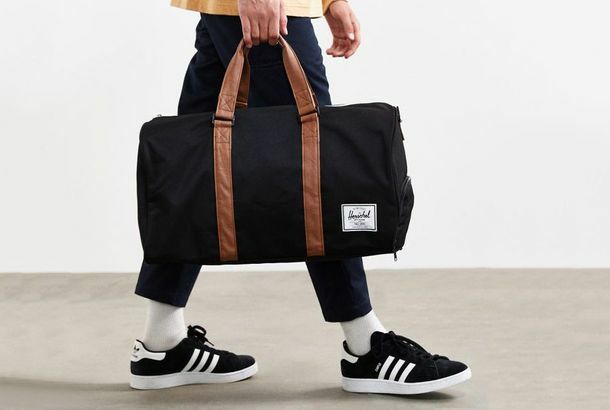 What Are the Best Gym Bags?We polled ten workout enthusiasts to find out their favorites. The Best Sports Bras, According to Fitness ExpertsNew York fitness instructors share their picks for low-, medium-, and high-intensity workouts. The Best Weight Benches, According to Hyperenthusiastic ReviewersThe best standard, adjustable, and Olympic weight benches to help you make gains. 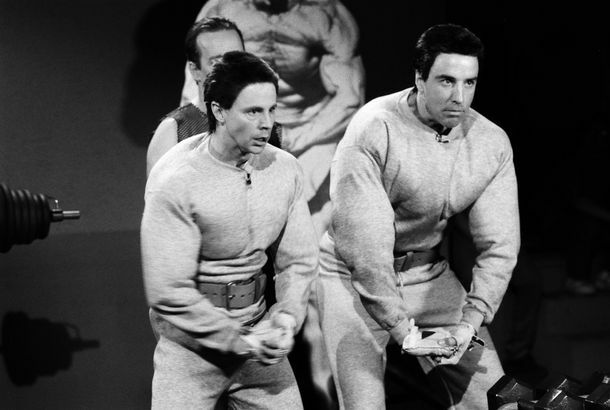 The Best Workout Tops, According to Fitness ExpertsTees, long-sleeves, and tanks. 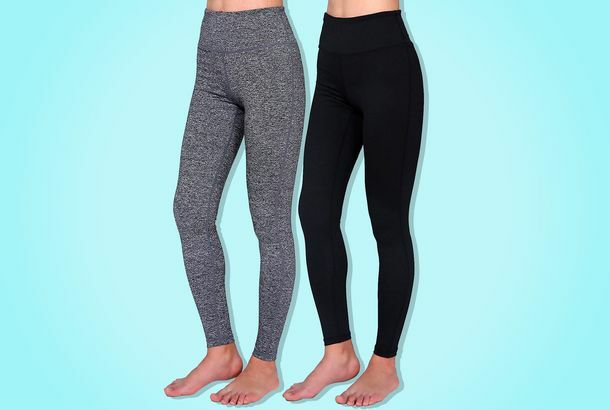 These Highly Cult-y Spanx Leggings Are Almost 50 Percent Off Right NowFootless tights that slim and shape in all the right places. 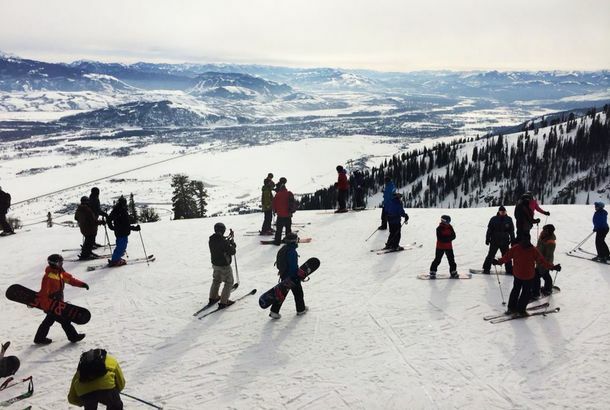 The Best Ski Jackets for Beginning to Advanced Skiers, According to ExpertsOptions for the bunny slope and the backcountry. If You Buy One Thing Today, Make It This Rarely-On-Sale Smartwool Base LayerIt’s not just for exercising, either. The Best Running Tights I’ve Ever Tried Have an Invisible Waist PackThey’ll make you excited to run in the cold. The Best Base Layers for Workouts, According to Runners, Cyclists, and SkiersThey’re the key to staying warm — without overheating — when you’re active in the cold. The 9 Running Shorts I Wear for Everything From Light Jogs to MarathonsFrom snug compression shorts to barely-there pairs. This Outdoor Voices Swimsuit Got Me to Finally Go Swim Laps AgainGet one yourself, while it’s oppressively hot. All the Reflective Running Gear I Wear on Summer NightsAnd it’s not all neon. 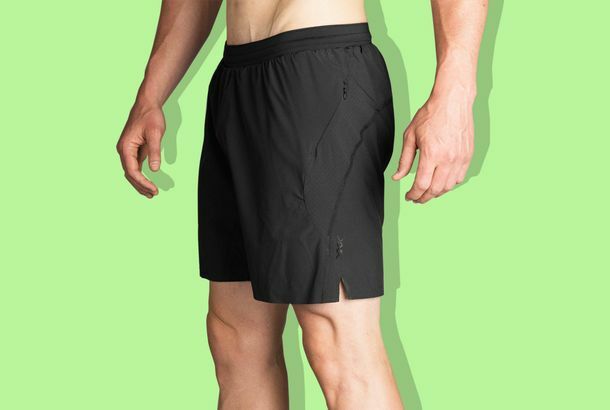 The Running Shorts I Wear for Casual Jogs, Trail Runs, and Distance TrainingPlus a half-dozen highly rated running shorts on Amazon. I Made Perfect-Length Leggings With Amazon’s New Athleisure LineFinally, perfect-length leggings for all. 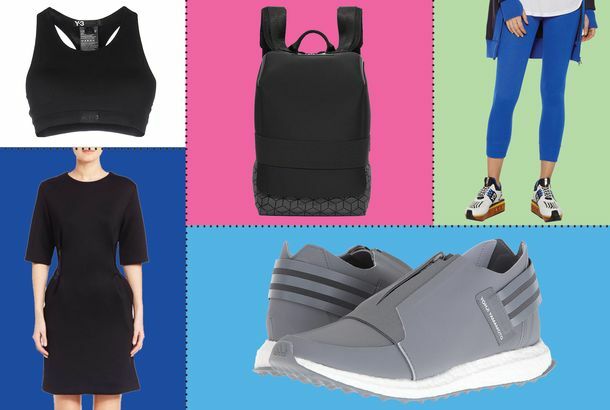 These Minimalist Workout Clothes Are the New Outdoor VoicesBeing a gym member means following the dress code that goes with it. This is the best way to do it. Everything I Use to Work Out While TravelingFrom the resistance bands for weight training to the jump rope for cardio. I Have Run Hundreds of Miles in My Favorite Pairs of Trail Running ShoesThe best trail running shoes for any situation, including extreme terrain, ultralong distances, and even when you’re traveling. What Are the Best Workout Shoes for Women?We talked to 12 women who do everything from HIIT to distance running — plus, our expert chose six of her favorite running shoes. 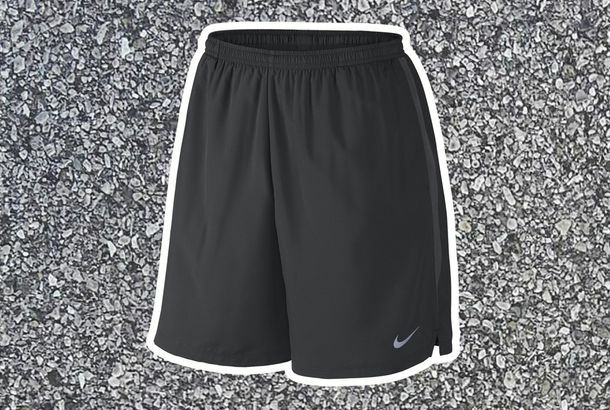 What Are the Best Gym Shorts for Men?A dozen picks in various lengths for the treadmill (or free weights or yoga or cycling) junkie. 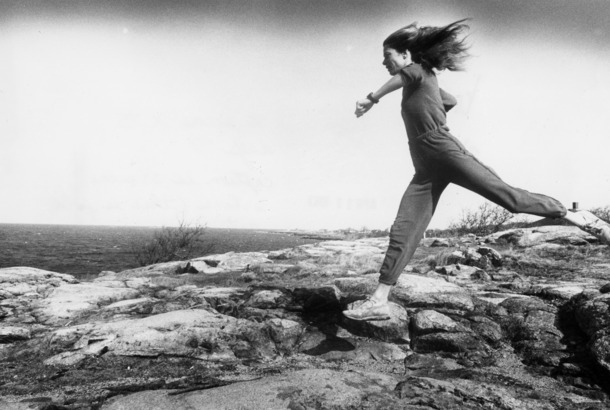 The Best Women’s Running Clothing, for Every Kind of WeatherFrom warm and sunny to below zero. The Best Fitness and Workout Clothes, Accessories, and EquipmentAll of the best equipment, clothing, and accessories for your fitness needs. 28 Things Under $200 Worth Buying at Net-a-Porter’s Clearance SaleBig markdowns on jewelry, bags, and shoes. 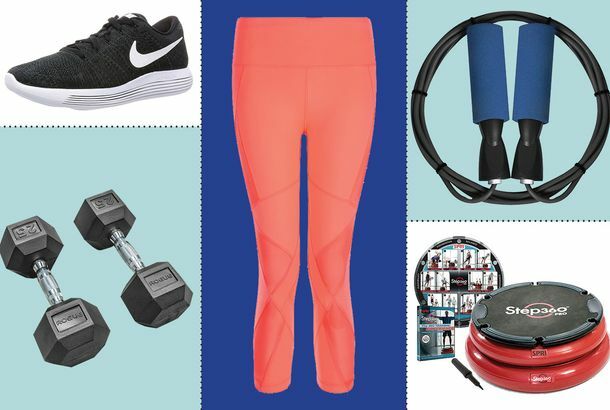 23 Things You’ll Actually Want to Buy at Bandier’s Year-end SaleEverything you’ll need to start your 2018 fitness resolutions. These Running Shorts Saved Me From Destroying My UnderwearThey come with their own (incredibly comfortable) liner built right in. These $20 Leggings Are the Best for My ‘In-between’ BodySince buying one, I went and bought five more pairs. I’ve Been Wearing This Crop Top Underneath Practically EverythingIt’s meant for working out, but it’s become my go-to undershirt. There’s a Lot of Y-3 (Adidas’s Line With Yohji Yamamoto) on Sale Right NowFuccbois take note. 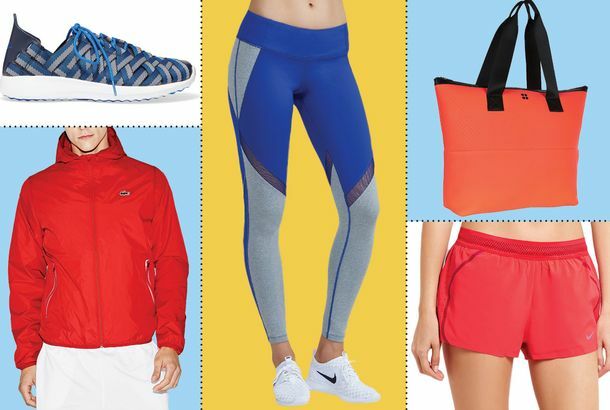 There’s a Lot of ‘Fashion Nike’ on Sale Right NowYou can wear it to the gym, to the Governors Ball, or to a Gosha show. I Did Bootcamp, Yoga, and Cardio in These Resistance LeggingsI highly recommend them for all workout activities. A Snow Addict’s Guide to the Best Ski and Snowboard Gear on AmazonAccording to the Cut’s senior market editor (and snowboarding obsessive). The Best Pants to Wear Around the House (and Even Outside)Comfortable enough for lounging, but presentable enough in public. 5 New York Trainers on Their Favorite Workout GearThe dumbbells, leggings, and jump ropes they swear by. The Supersoft Winter Running Socks That Keep You Dry and WarmWe talked to marathoners, tested their choices, and found a favorite. The Gym Shorts That Actually Make Me Want to RunFinally, a pair with the perfect fit, material, and pockets.